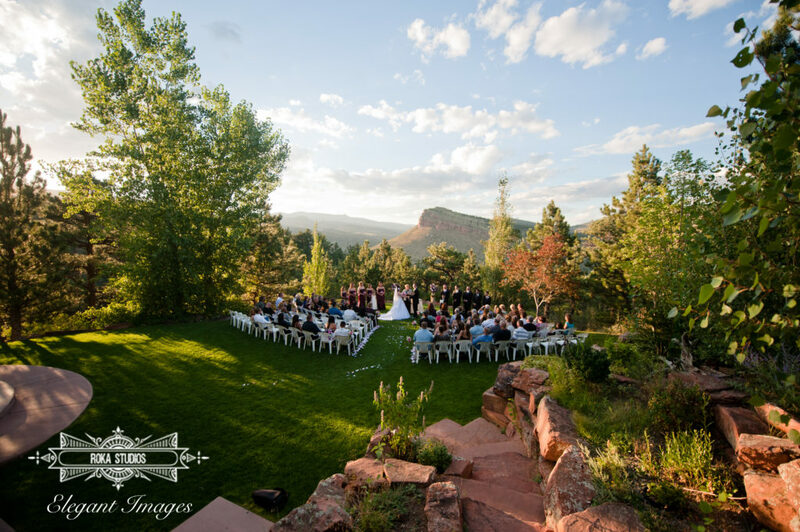 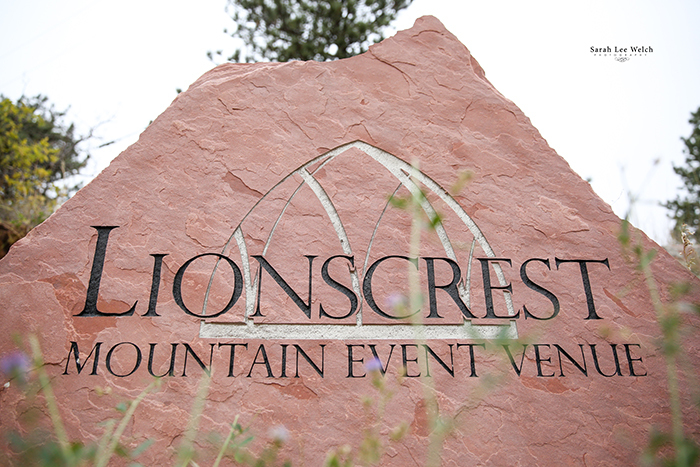 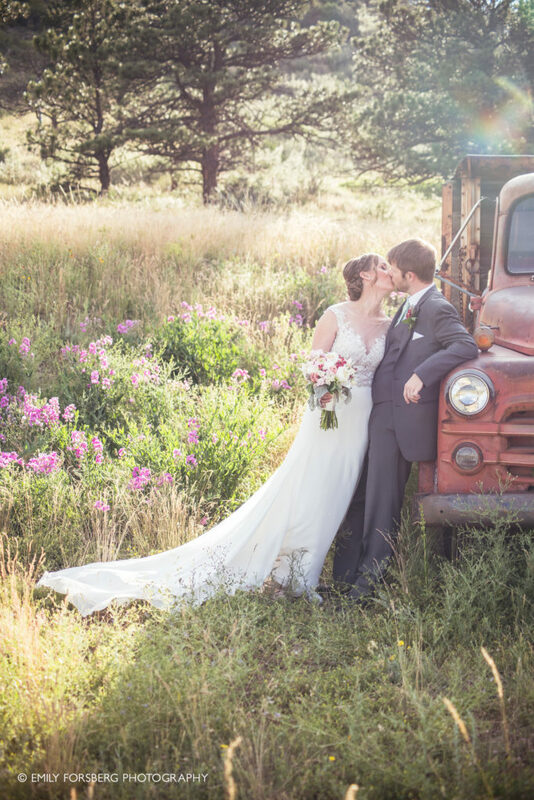 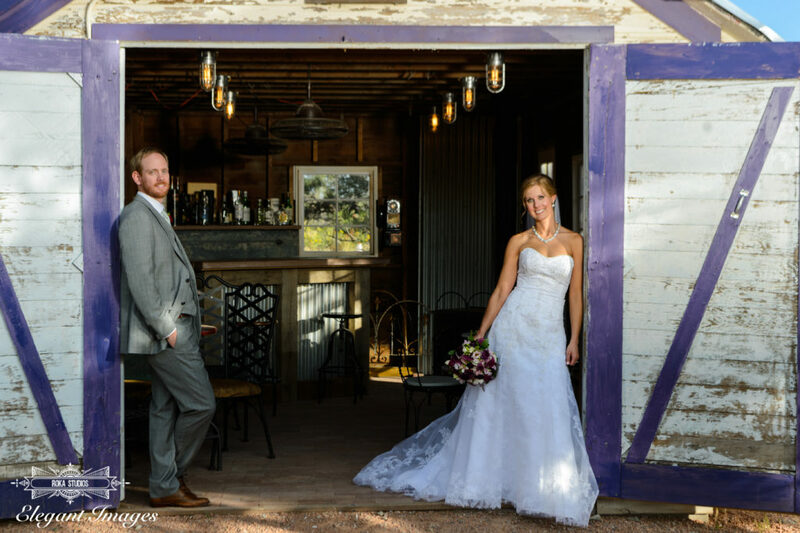 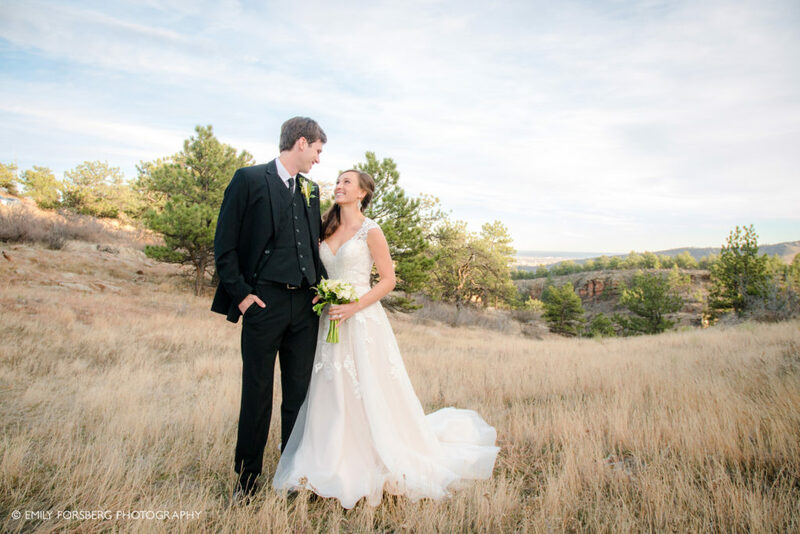 Lionscrest Manor is a picturesque Colorado wedding venue, on a luxurious and private 50-acre estate. 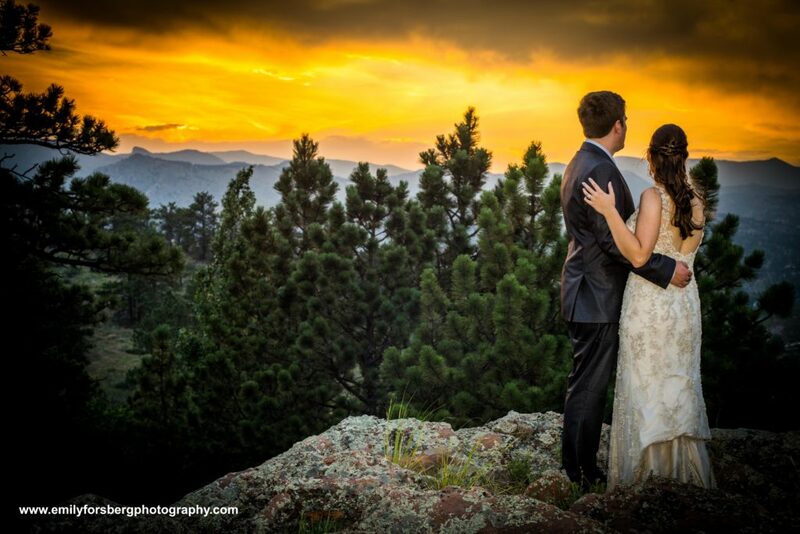 Located in Boulder County Colorado, just minutes from Denver Colorado and the foothills. 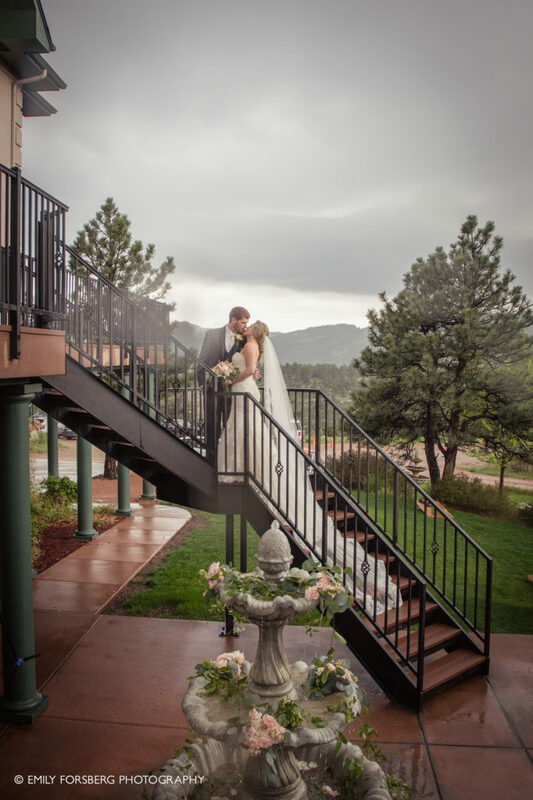 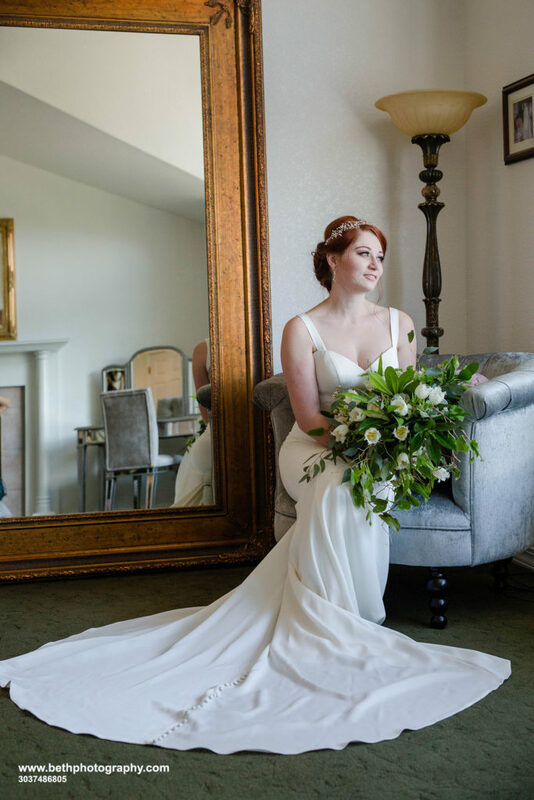 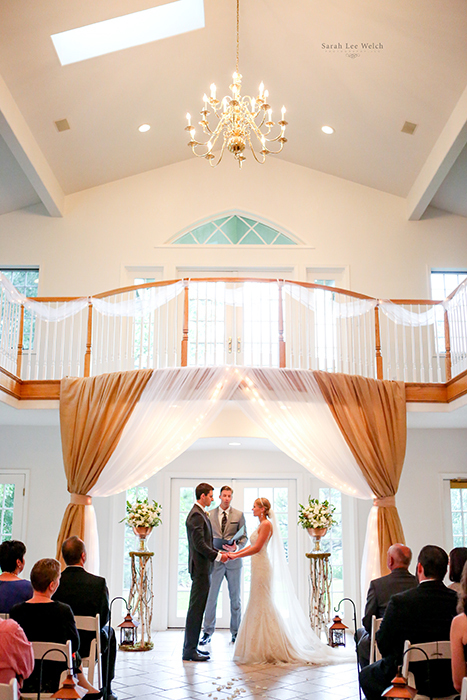 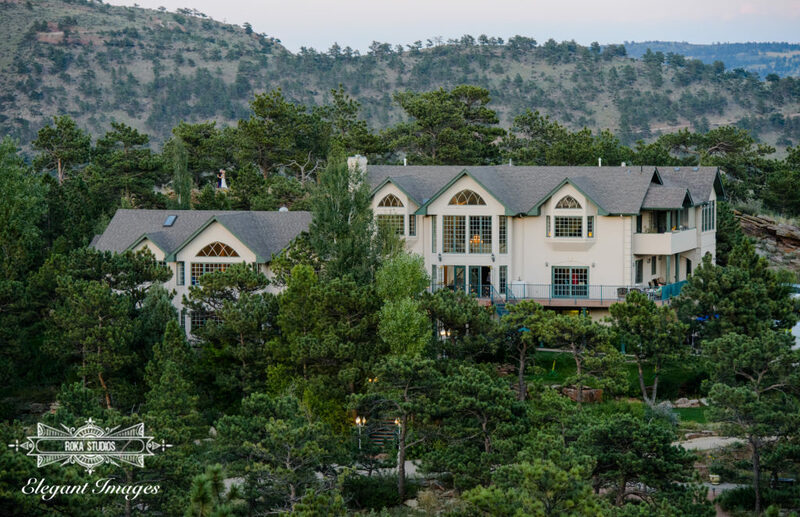 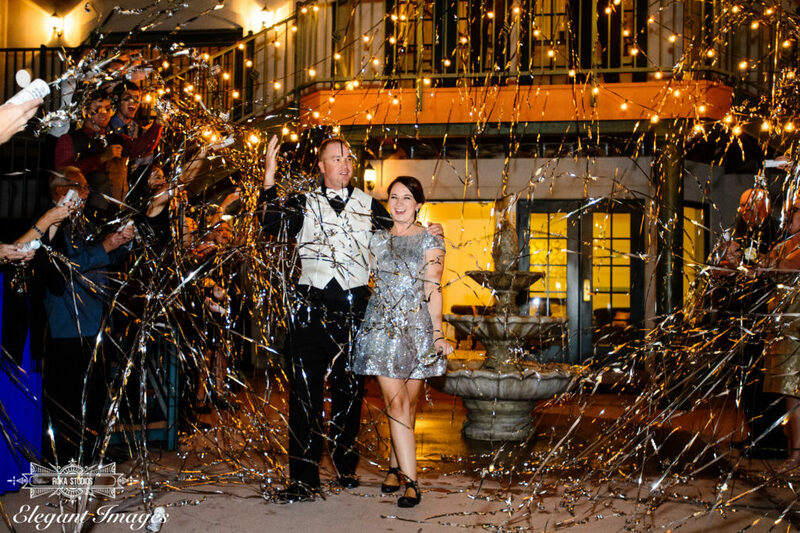 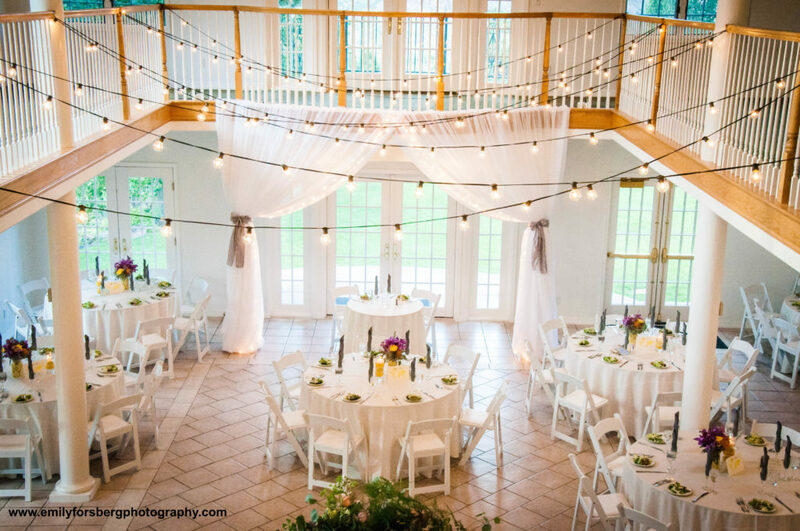 Surrounded by Hall Ranch Open Space, Lionscrest Manor provides unbelievable 360‑degree views, offering your wedding guests unparalleled ambiance and serenity at your wedding.